THEY may have become insanely rich through their American reality TV show but there's one place the world's most famous blended family - or anyone who sounds like them - is not welcome and it's in a New York City dive bar. 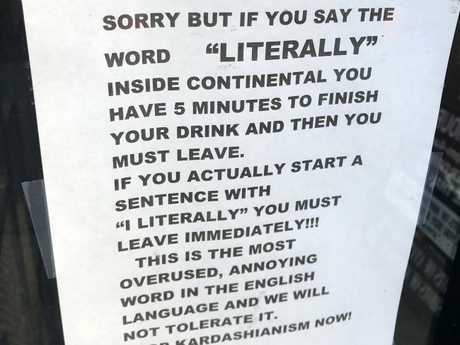 The Continental bar in NYC posted a sign in the window of the neighbourhood joint notifying patrons that they have just five minutes to finish their drinks and get out before they are thrown out if they use the word "literally." 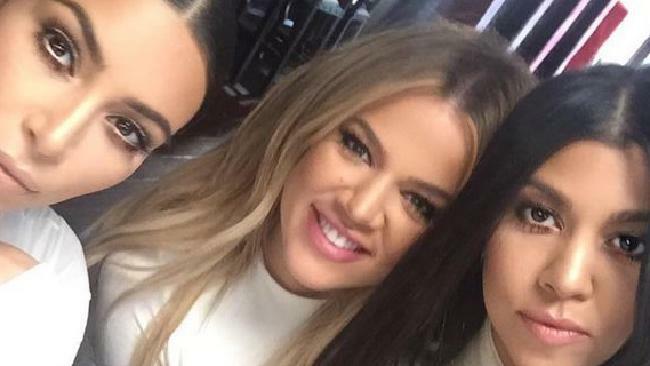 The owner of the bar, which is located in the trendy East Village, is not tolerating the influence of America's First Family of overexposure and is on a crusade to save the English language from "Kardashianism". "This is the most overused, annoying word in the English language and we will not tolerate it," reads the sign. Patrons who start a sentence with "I literally" will be asked to leave immediately. 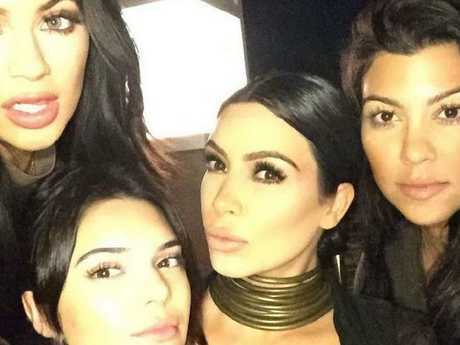 "STOP KARDASHIANISM NOW!" 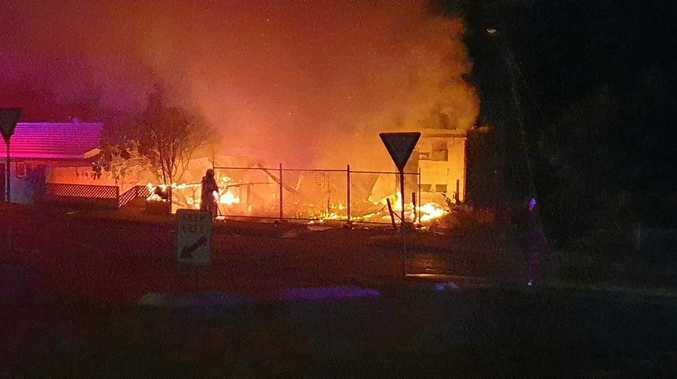 announces the sign. But the bar has received some backlash over the linguistic ban, with critics taking to Twitter to call the rule ridiculous and accuse the bar of being too old school. 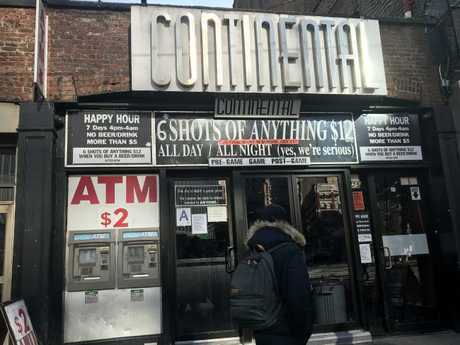 Others doubted that the Kardashians or anyone like them would even set foot in the bar, with one comment saying the Continental is strictly low rent. "They serve 5 shots for $12, the only people wearing vests are construction workers" quipped one Twitter user.